You're in a Japanese restaurant. Or a Chinese restaurant. Or a Korean restaurant. Or any restaurant that uses chopsticks as its main conduit for food. It smells so good! 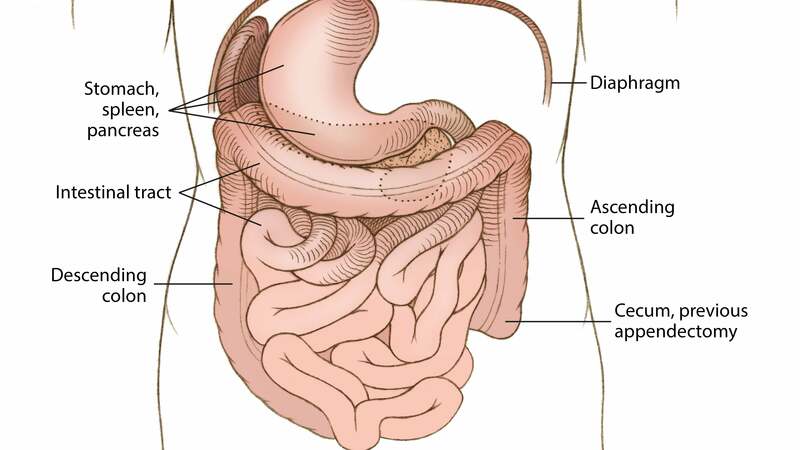 But you're sweating, your hands are shaking, you're starving because you can only get one rice morsel at a time with those damned wooden sticks. You try to hail down the waitress. She ignores you. You ask your friend if they can get you a fork. The music, the chatter, the noise of the restaurant screeches to a stop. Silence. A FORK!? Asking for a fork at a place that favours chopsticks is embarrassing! And you feel so completely helpless. And though a Chork is the obvious lovechild to turn to in iffy fork-or-chopstick situations, maybe you're not ready to commit to the craft of learning the sticks of chop. Maybe you still believe a fork and spoon duo reigns supreme in utensil world. 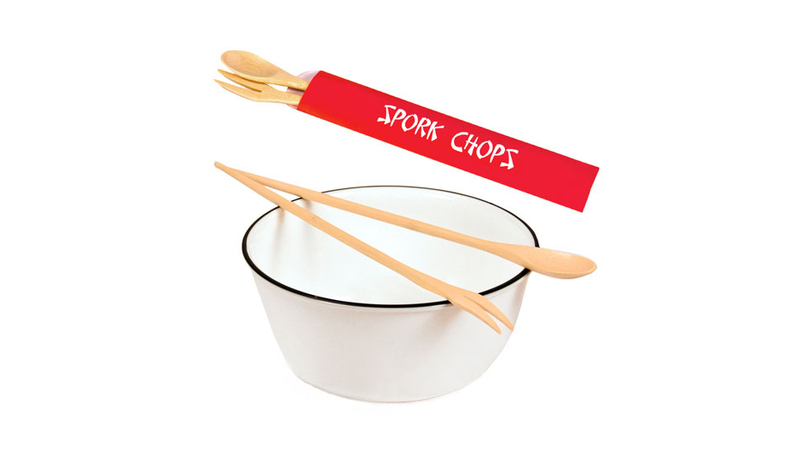 Maybe you need Spork Chops.